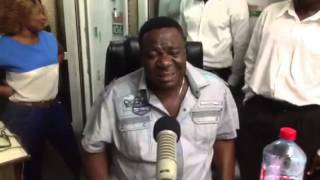 Osuofia And Mr Ibu Exchange Unpleasant Words. 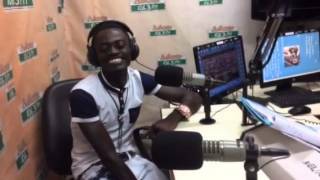 Actor Kojo Nkansah popularly known as Lil Wayne denies the use of marijuana on stage (Ghana meets Naija). 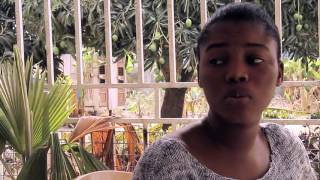 Free Nollywood Clips, Please Don't Forget To SUBSCRIBE For Your Daily Clips Update. Scene from the movie "The Ghost And The Princess"
Watch the action teaser to the movie BANDITS here : https://www.youtube.com/watch?v=Uy5kQpnpyn4 Don't forget to subscribe as we'll be bringing you more exciting videos. 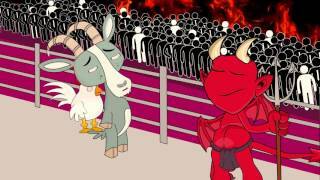 Watch the full episode of Cow And Chicken, which is shown on UTV Ghana. This episode is for the 22nd of November 2015. Enjoy! SUBSCRIBE to this Youtube Channel for more episodes! 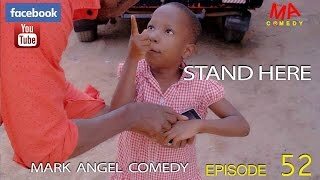 In this FUNNY VIDEO, Emanuella and Gift trick their uncle Mark Angel. THIS IS VERY HILARIOUS. 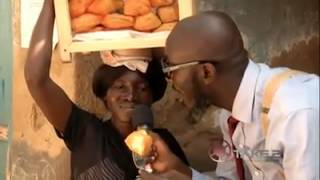 Subscribe to Mark Angel Comedy Official YouTube Channel: http://www.youtube.com/MarkAngelComedy Enjoy!